Beautiful Novelty Hill Estate Land! 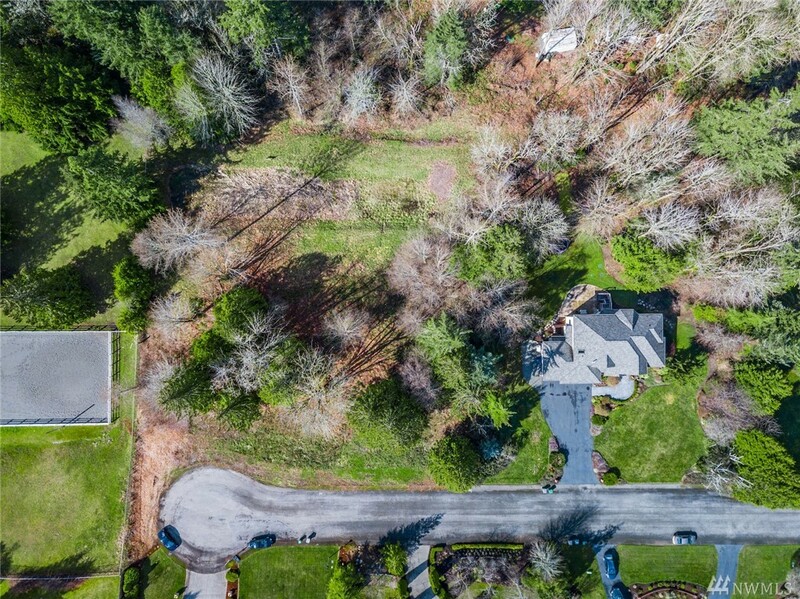 Suitable For Development Of Estate Or Potentially Sub-dividable Into 5 Building Lots. Ra-5 Zoning. Prior Use As Grazing Land And Organic Herb Farm. 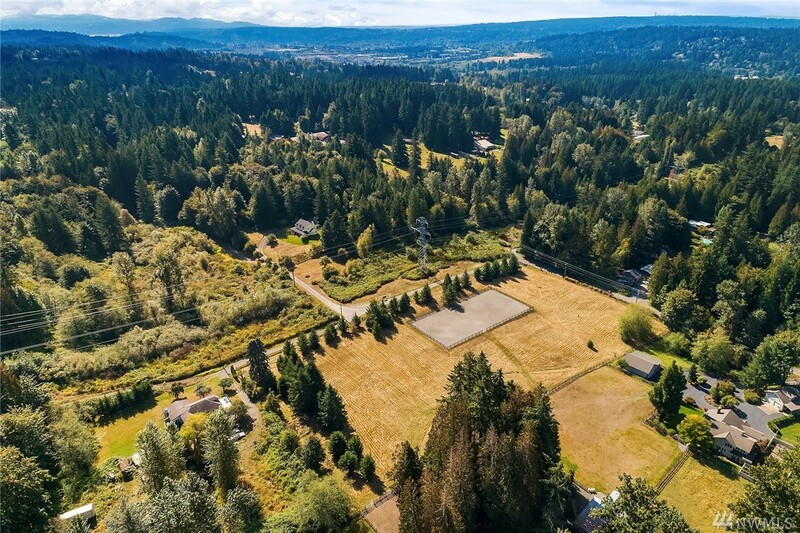 Access To Site From Ne 95th St And 195th Ave Ne. Bring Your Builders And Buyers! Showings By Appt. Only; Contact Lb. Critical Areas Report, Boundary And Topographic Surveys, Preliminary Site Plan Completed And Available.